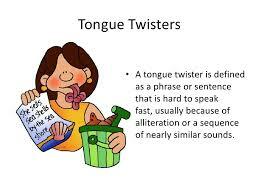 What Are Tongue Twisters? Today Is International Tongue Twister Day! 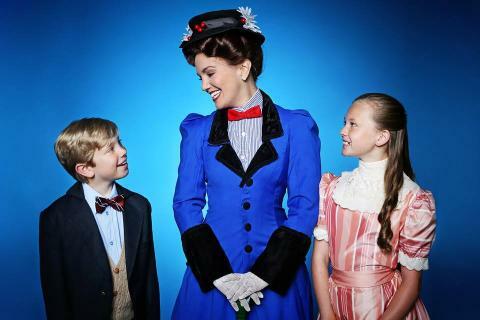 Today, the 13th of November is International Tongue Twister Day and the perfect opportunity to explain why I call myself the Mary Poppins Of Parenting as Mary Poppins loved Tongue Twisters a lot. 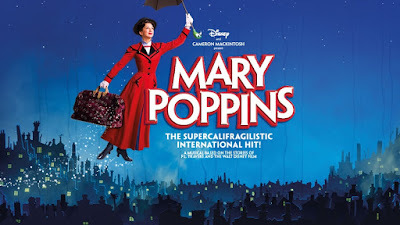 Mary Poppins was a fictional character by Disney and she was a British nanny who specialised in using her unique brand of lifestyle to improve families everywhere she went. 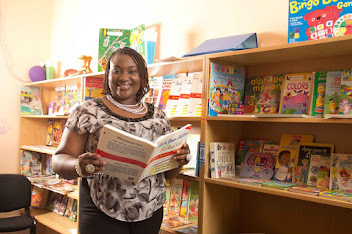 This is exactly what my brand, Aunty Bimbo stands for, using exclusive hangouts, information and resources to help transform families and also improve parenting. If you remember Sound of Music, the main actress, Julie Andrews is same person who acted the role of Mary Poppins for so many years and the series went on to win numerous awards including the Best Picture movie which was a crowning achievement for Walt Disney during his lifetime. So in celebration of International Tongue Twister Day today, try and say Mary Poppins signature phrase, 'SUPERCALIFRAGILISTICESPEALIDOCIOUS' 3 times without making a mistake. Lol! 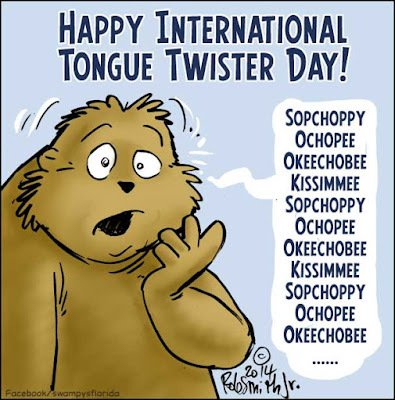 Tongue Twisters are phrases that are hard to articulate and the fun comes in when you try to repeat it several times without making a mistake. 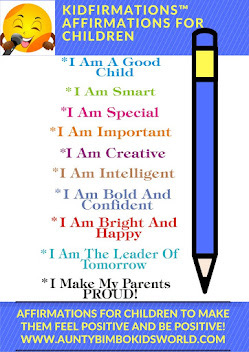 It will be nice if you can make a video of you saying it and upload it on any of your social media platforms if you are bold and courageous enough....I DOUBLE DARE you!